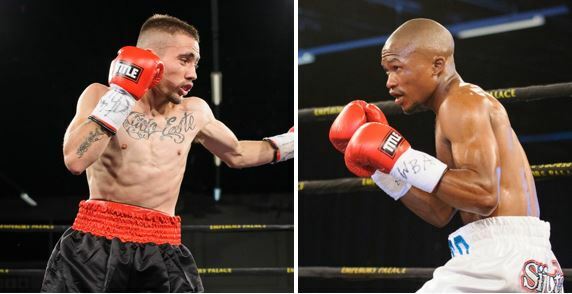 Dream fight: DeeJay Kriel v Simpiwe Konkco. 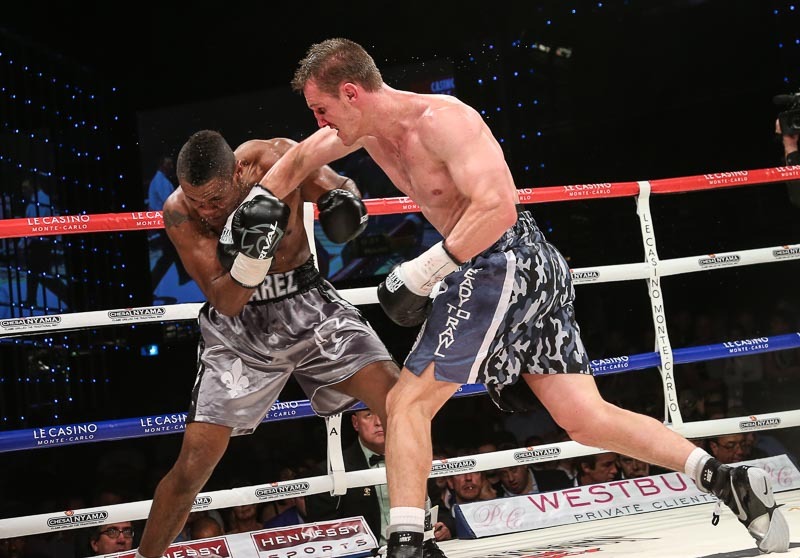 Ukraine’s Roman Golovashchenko – in line for Lerena-Kucher winner. 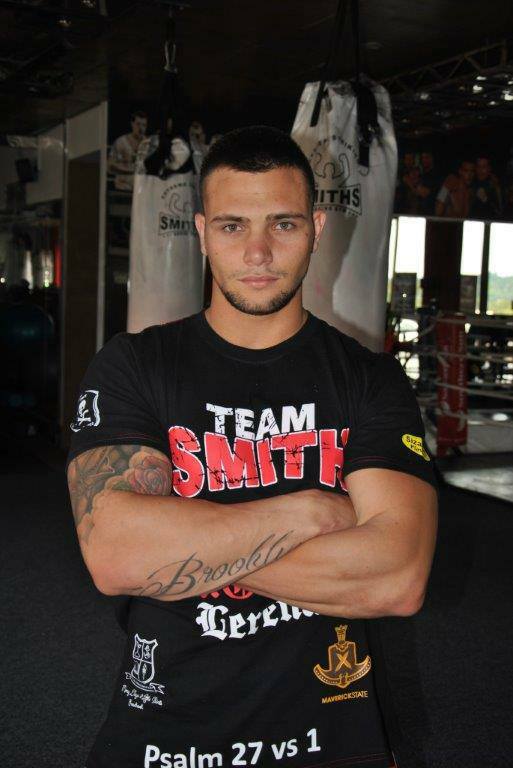 IBO cruiserweight champion Kevin Lerena, champing at the bit. 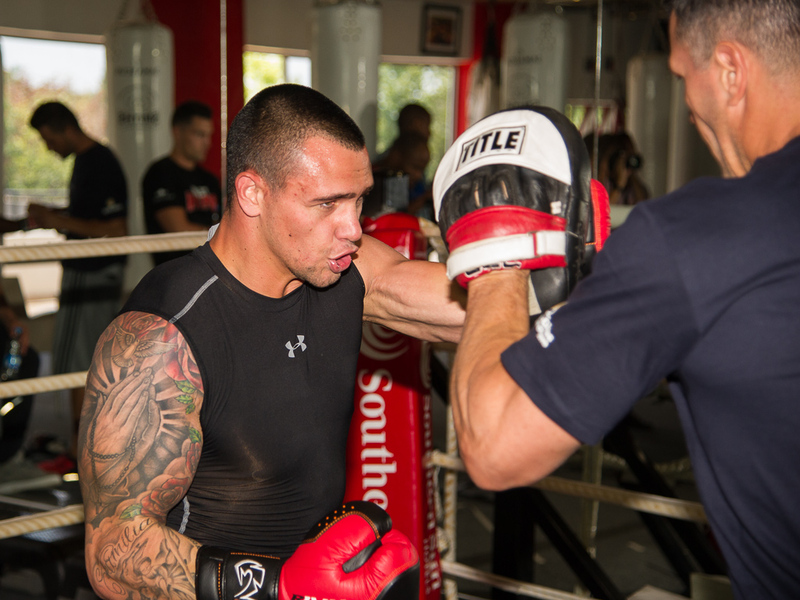 Dmytro Kucher, arriving early to be battle-ready for IBO title tilt. 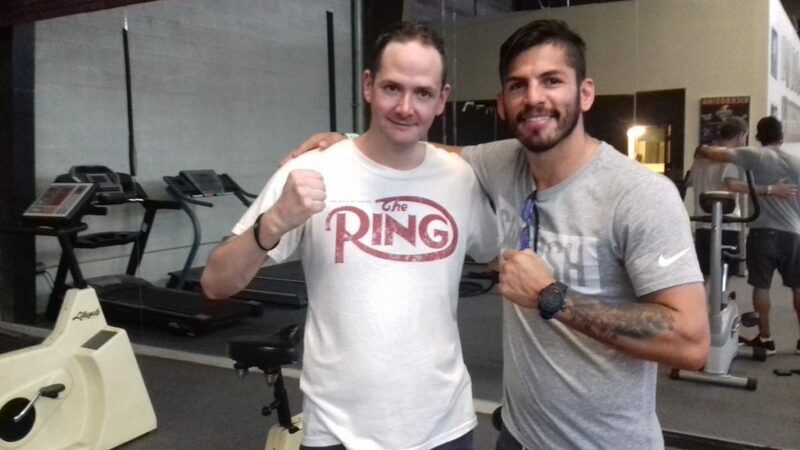 Anson Wainwright, seen here with four-time world champion Jorge Linares. 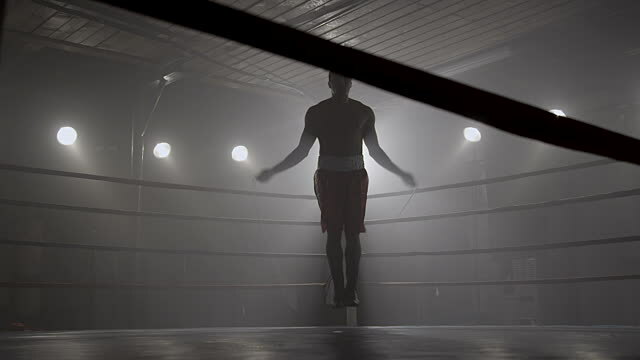 Dmytro Kucher – leaving nothing to chance. 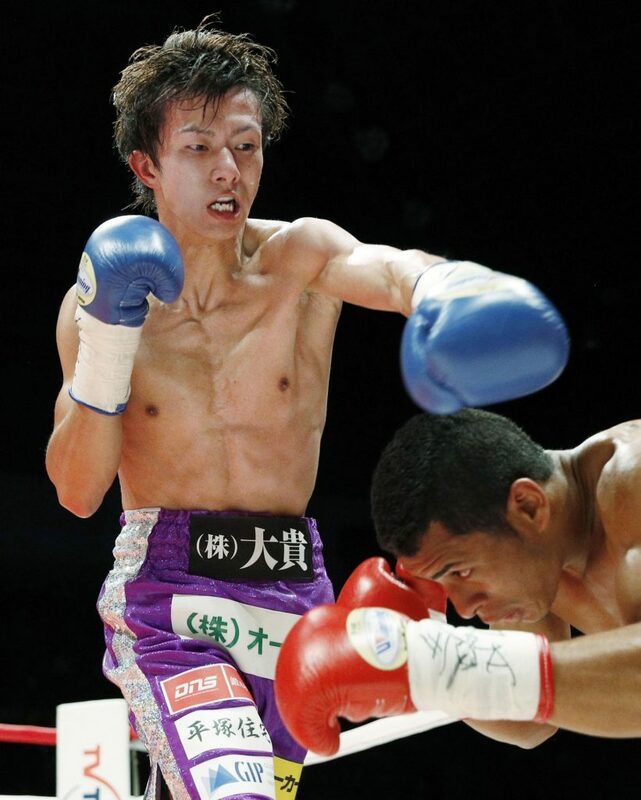 Ryouichi Taguchi has been mandated to defend his championship title against SA’s Hekkie Budler. 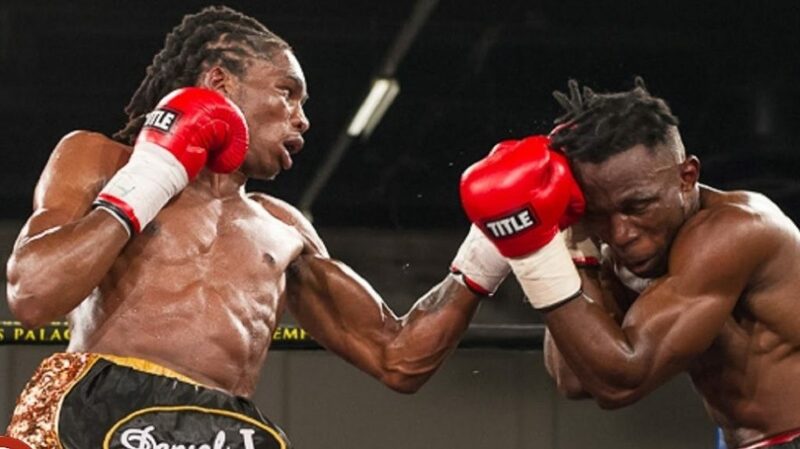 SA welterweight champion Thulani Mbenge, one of the most talented SA boxers to emerge in recent years.